3,2,1 and cringe. You must have seen some of the original UK and in many people’s opinion best version of The Office created by and starring Ricky Gervais? 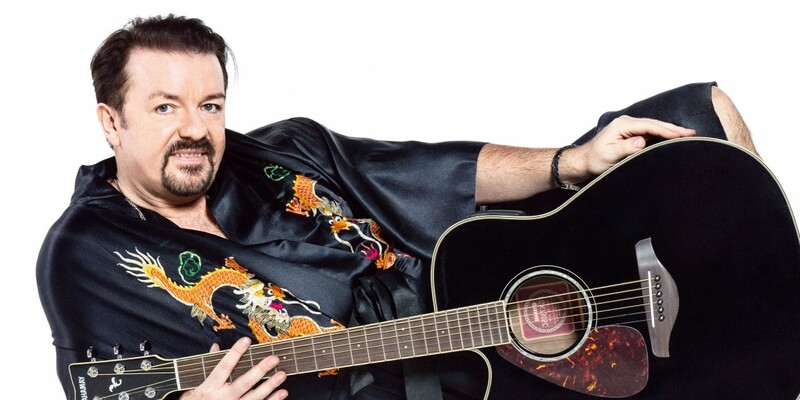 If not then some of the in-jokes in this one might pass you by but David Brent: Life on the Road is train wreck comedy at it’s best, that you can’t pry your eyes away from and ultimately come away feeling happier about your own lot in life when you see what hapless David gets himself into again and again. A film that millennials may find easier on the uptake than the older crowd, Nerve is undeniably an innovative idea and earnestly creates an action flick with consequences that is more believable than your large Bourne-styled espionage story line. Emma Roberts and Dave Franco star as average kids on the cusp of college that fall into a dangerous, high- stakes live streaming game with often fatal results. You’ll look at your phone and favourite internet personalities a little differently after this one. 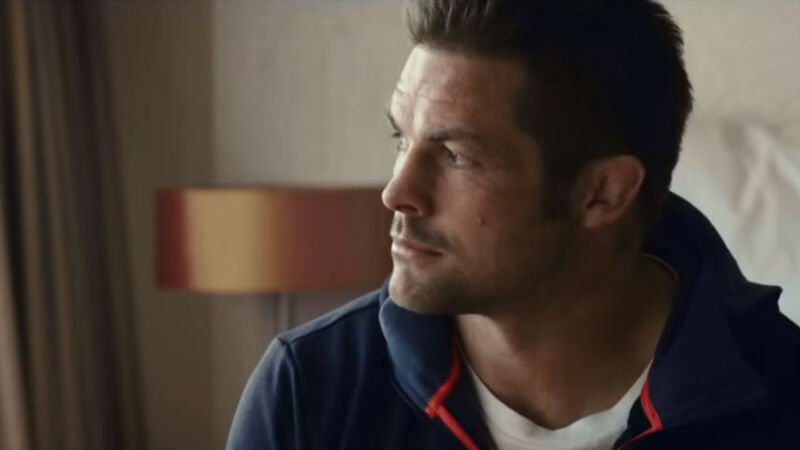 For all those Rugby heads out there this feature length look into the life of one of New Zealand’s most celebrated All Blacks and rugby players Richie McCaw, serves as a great document of his impact on the game and indeed our culture as the rugged iconic kid-from-the-South made good character. Premium biopic cinema is delivered in the form of Tom Hank’s piloted drama – Sully. Detailing the incredible events of Captain “Sully” Sullenberger’s water landing of a commercial airliner filled with 155 passengers and crew onto the Hudson River in the centre of New York City’s CBD in 2009. It’s exciting, it’s moving plus with it being directed and produced by Clint Eastwood it has that classic quality of iconic films. Showing the real life for a hero that’s being scrutinized behind the scenes while being lauded as a hero publicly for his actions; gripping stuff. Oh Em Gee. Seth Rogen strikes again starring, writing and producing this outrageous and most definitely for adults only animated comedy about a group of Supermarket inhabitants in search of truth. Yes that’s right, Supermarket inhabitants. 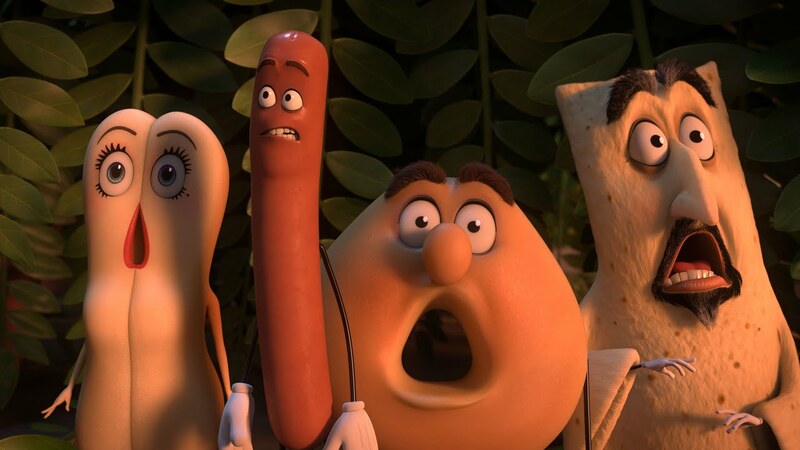 Seth Rogen stars as an exuberant sausage named Frank, Kristen Wiig is an a-typical annoying girlfriend Brenda, Salma Hayek is the saucy taco ally Teresa plus Michael Cera is the little sausage that could Barry. It’s completely off-the-wall but manages to successfully discuss some major concepts like religion, U.S. gun laws, LGBTQ rights and the Israel/Palestine conflict. No, really. Speaking of school holidays there’s definitely a few films that will get those younger film buffs wriggling in their seats these school holidays. 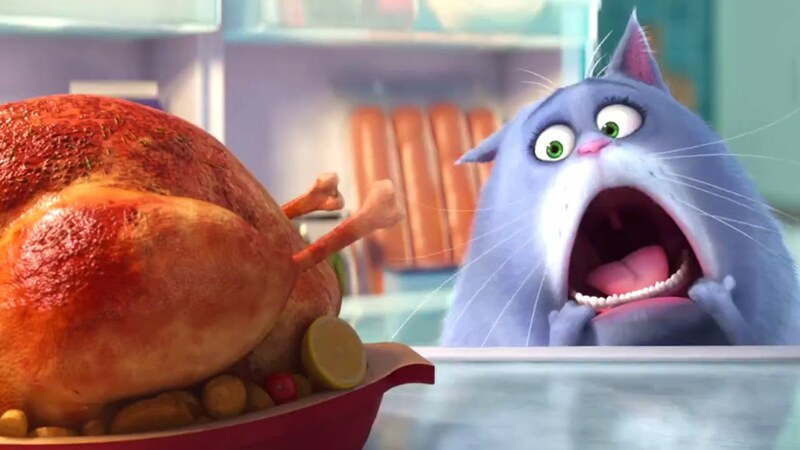 The Secret Life of Pets has been intriguing people for a couple of months with their teaser trailers in cinemas and online and we finally get an inside view into what our darling fur babies get up to when we’re out and about. It’s particularly cool to hear cynical comedian Louis C.K. voicing cute little dog and hero, Max. More animated kids fare arrives in the form of Storks. Generally a U.S. based fertility fairy-tale, the idea of storks delivering babies to families has been changed up to show storks moving with the times becoming a UPS style package delivery service instead. Stacked with big name vocal talent like Jennifer Aniston, Andy Samberg, Ty Burrell and Kelsey Grammer to name but a few, this bright and clean animation style will be a nice time out during the school hols…maybe get ready for some interesting questions from your youngsters post viewing though perhaps? Tim Burton emerges from the shadows to adapt for film the Ransom Riggs novel Miss Peregrine’s Home for Peculiar Children. Although I’m yet to read the novel, cinematically it looks as though it plays like a Hogwarts meets Professor Xavier’s School for Gifted Youngsters adventure, which I’m definitely not adverse to! With Tim Burton providing the visuals it’s bound to be spooky and atmospheric. Bridget Jones is back and this time she’s tackling impending motherhood head on. Definitely one for the gals to get together and head along too (perhaps with a few cheeky wines thrown in), this looks like the more civilised British anecdote to the brash ‘Moms wanna party too’ vibe of last month’s hit Bad Moms. 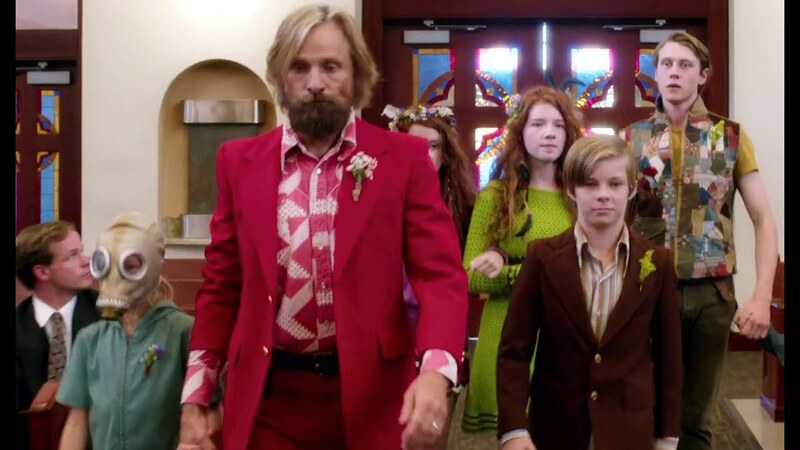 A delightful independent film success with serious general cinema crossover potential; Captain Fantastic stars the always solid performer Viggo Mortensen as a father who wants to live with and raise his children in the way he sees fit despite detraction from his local community for his alternative teaching methods and off-the-grid lifestyle. Sure to be a quirky, feel-good think piece film. One of the most traditional and best loved genres, the Western doesn’t get all that much play cinematically nowadays (see Tarantino’s The Hateful Eight pronto if you haven’t already!). When once, film producers used to ensure at least two or three Westerns would be produced a year. The Magnificent Seven from 1960 was originally based on the legendary film Seven Samurai by famed Japanese director Akira Kurosawa, so the new reboot has a storied history behind it to back up. Refreshingly though this 2016 version is crammed with strong character actors like Denzel Washington; Vincent D’Onofrio, Ethan Hawke or Chris Pratt to name only a mere few. Bang, bang shoot ‘em up yeehaa this is going to be a goodie. Not a remake or a reboot this snazzy found footage horror movie is a straight up follow on se-squeal of 1999’s The Blair Witch Project, so we can effectively all just erase that abomination Book of Shadows: Blair Witch 2 from our collective memory’s. Updated and with some additional horror trope scares, this is a good, solid, scary flick for spring. What movies are you excited to see this month?